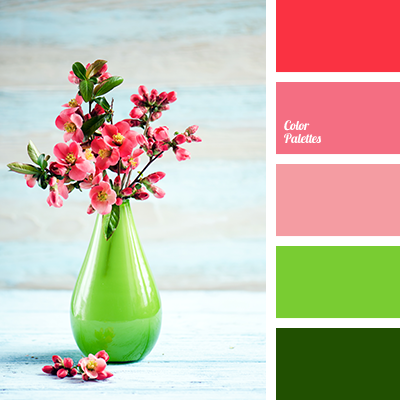 "dusty" pink color, berry color, bright red color, burgundy color, color of cranberry, color solution for design, colors selection, dark green color, green shades, light green color, pink color, red color, red shades. 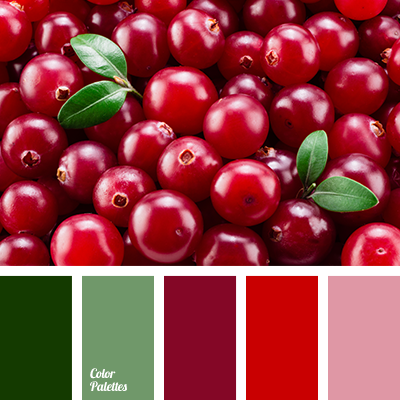 bright red, bright red color, color of cranberry, color of green leaf, color of jam, color of red berries, green and red, red and green, red color, rich green, rich red, scarlet, shades of brown-gray. 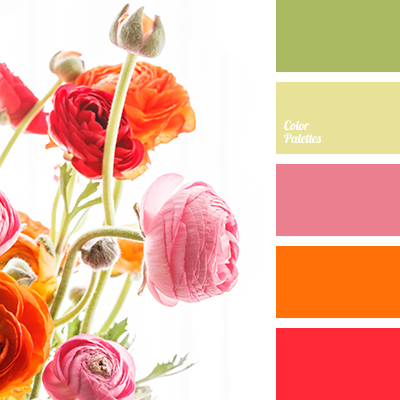 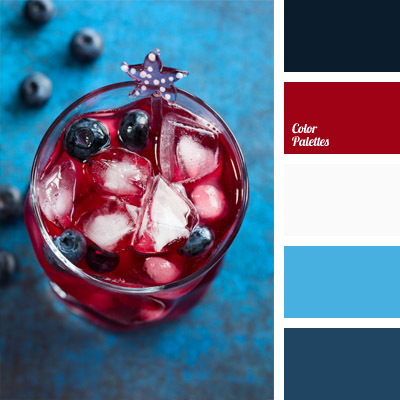 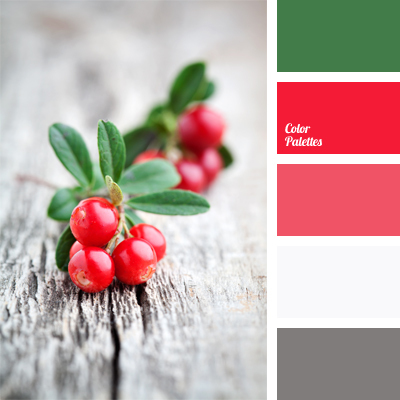 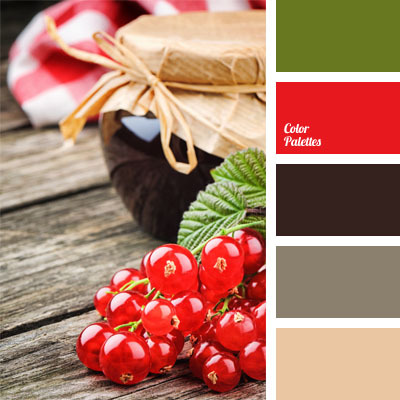 color matching, color of cranberry, color of red berries, color palette for a wedding, color palette for a winter wedding, crimson, deep green, deep red, flowers for a wedding, gamma for a wedding, gray and white, green and red, red-pink, rose red, scarlet, shades of red.